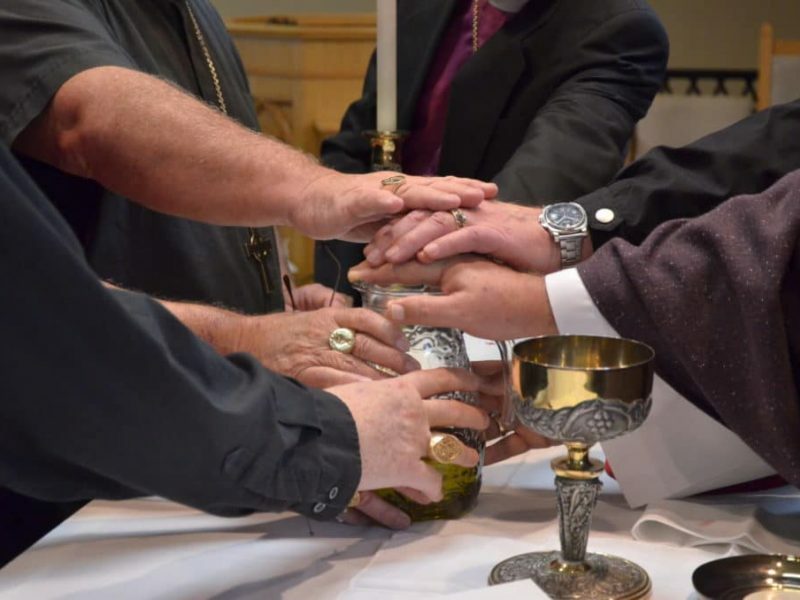 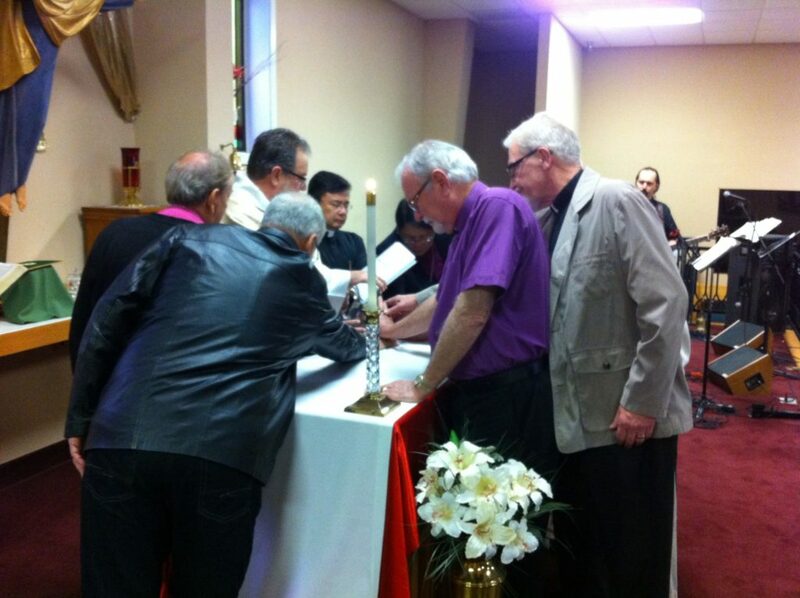 The HOB meets twice a year, all Bishops attend. 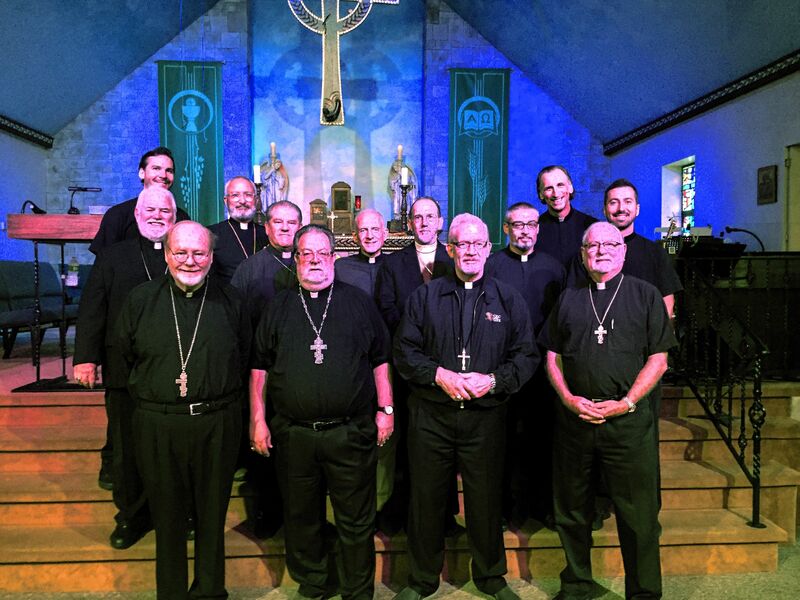 Each does not represent his diocese, but instead, is called to hear God for the Charismatic Episcopal Church of North America. 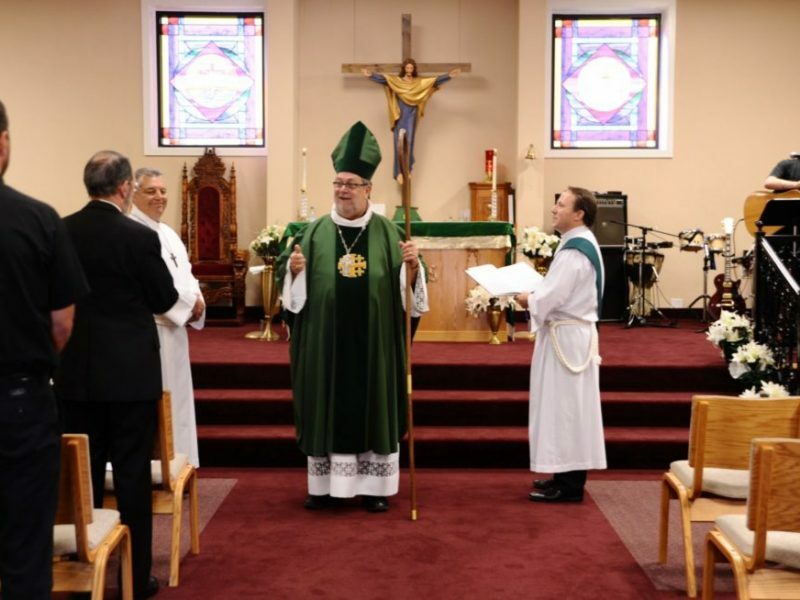 The CEC is overseen by Charismatic Bishops (Hence the name Charismatic Episcopal Church). 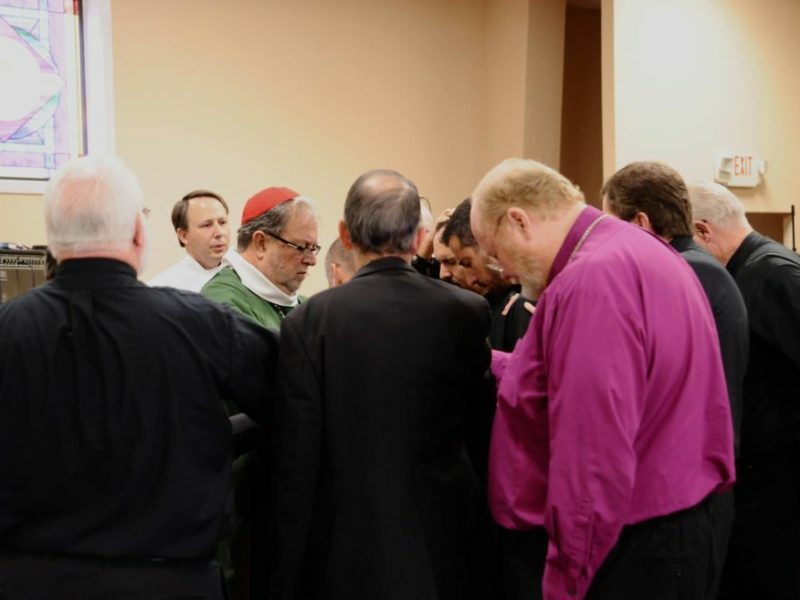 These Bishop meet to hear God trough consensus. 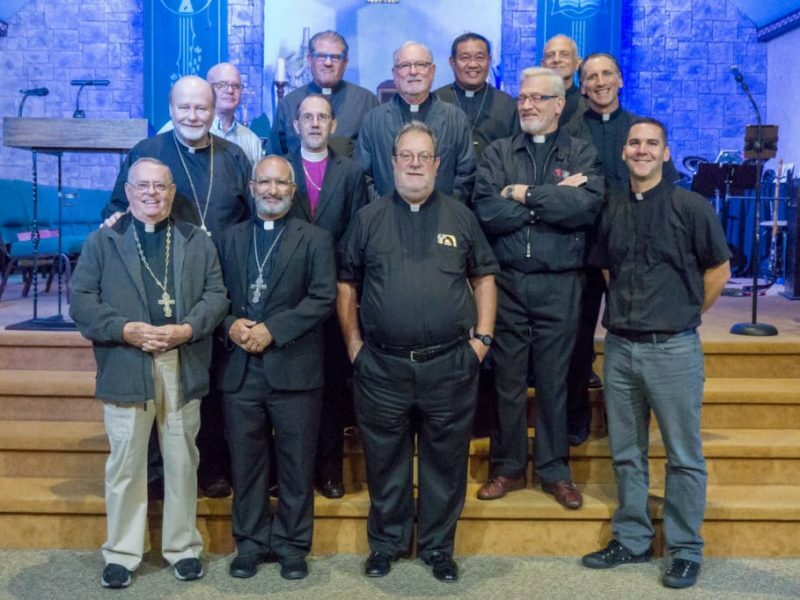 Fall: Primate’s Council will meet in Malverne, NY 10,11,12 Sept 2019. 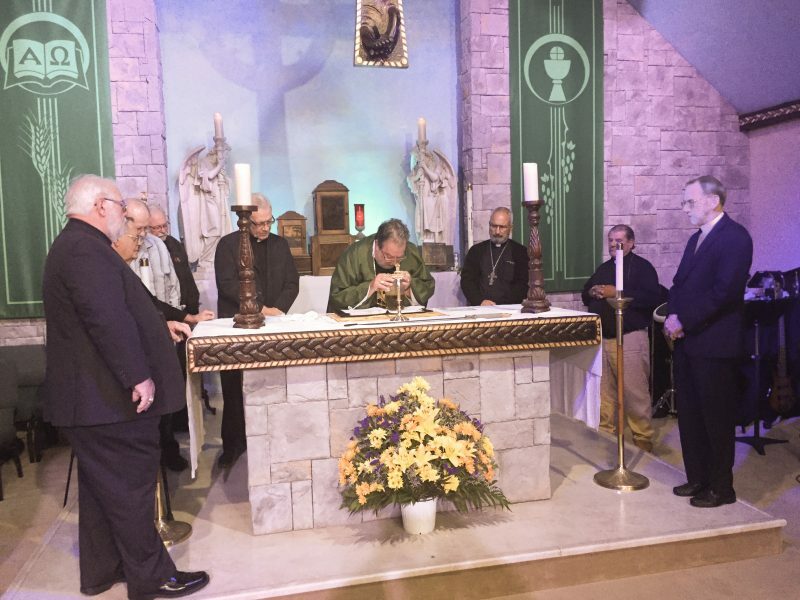 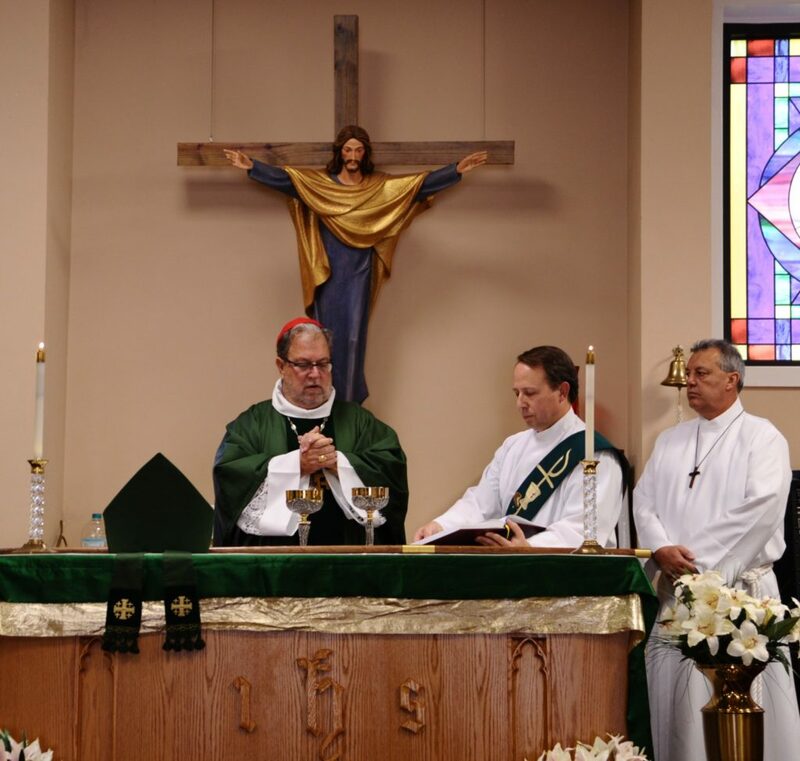 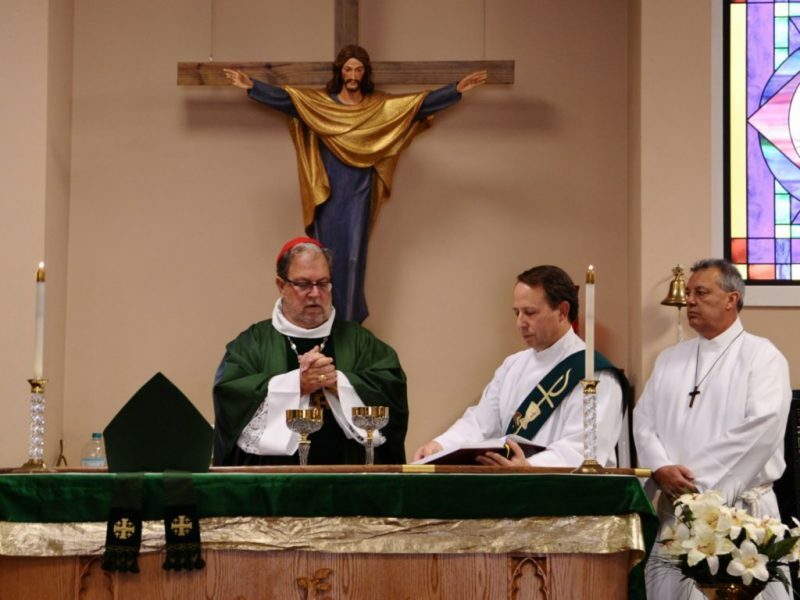 The Primates Council meet in Malverne, NY, from 11-13 Sept. 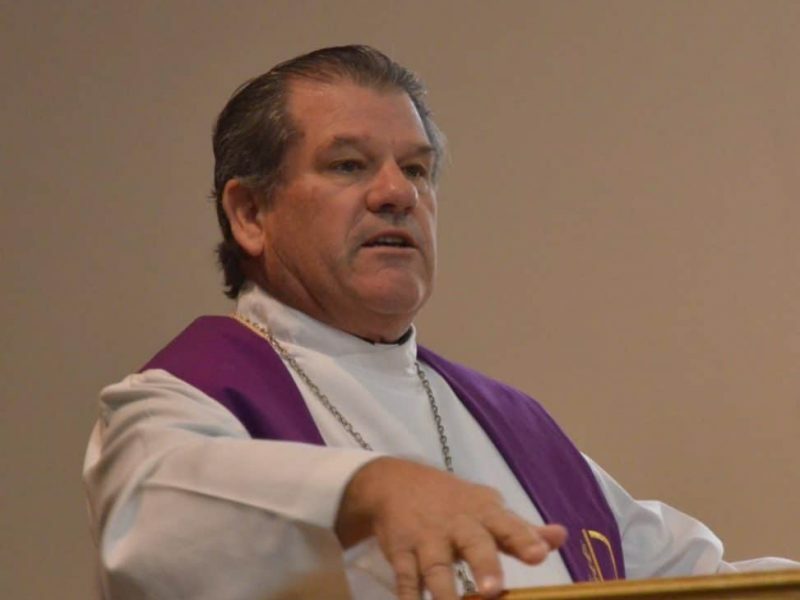 Issued Discussed: Fr Rob Northwood affirmed to be the newest Bishop in the CEC. 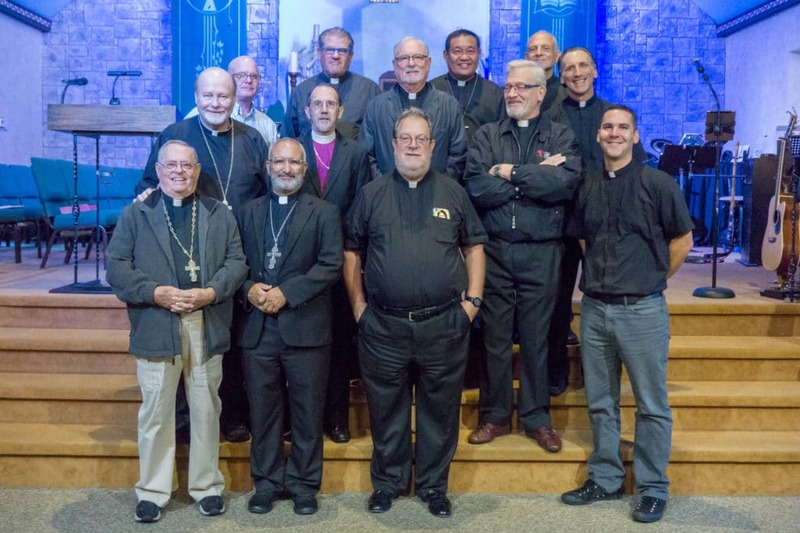 The Primates Council meet in Malverne, NY, from 19-21 Sept. 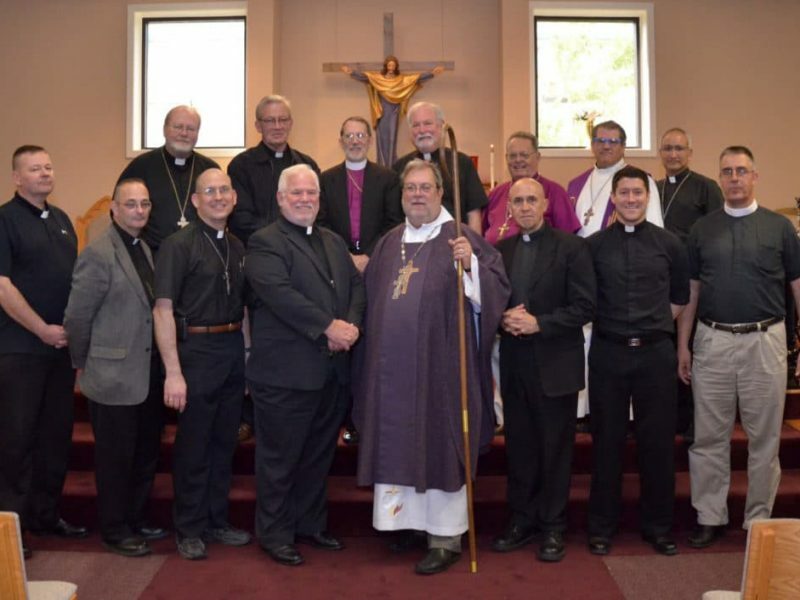 Issued Discussed: 2018 Convocation, National Canons, Church Growth, and Africa. 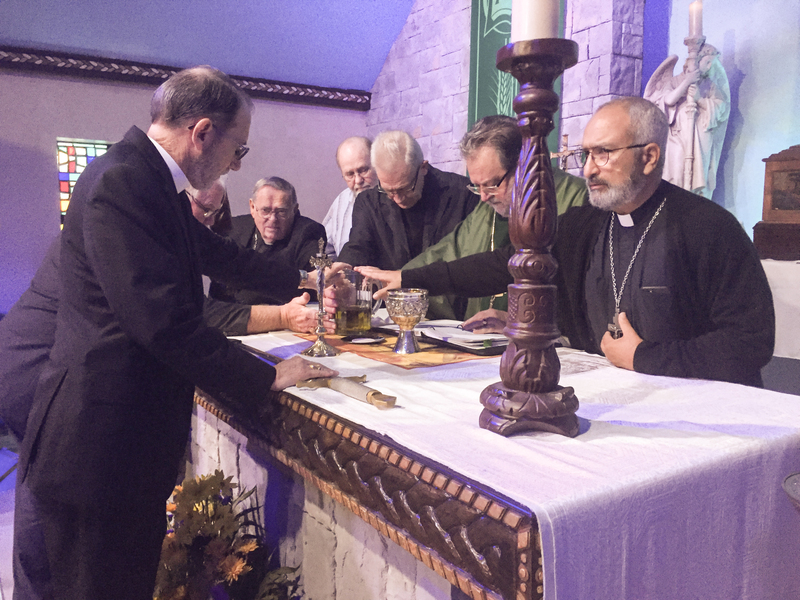 The Spring 2016 HOB was held at the Cathedral Church of Saint Dismas, from 23-25 Sept 2016. 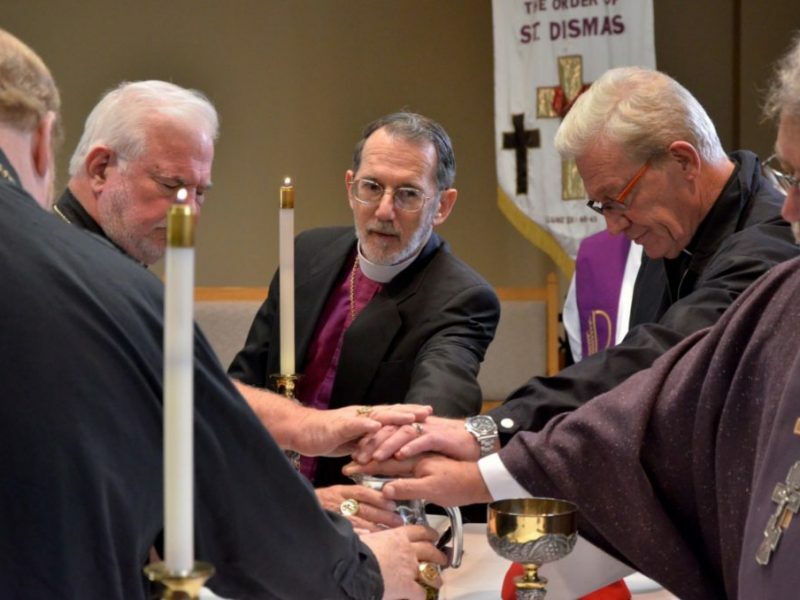 The Spring Primates Council meet at the Cathedral Church of the Saint Dismas, 13-15 October. The Spring 2015 Primates Council meet at the Cathedral of Saint Dismas, 3-5 March 2015.